In less than two weeks the Easter Holidays will be over, and starting school again can be exciting for children. It can also be scary. For some children, that same fear factor can kick in when they are expected to behave well in their studies. 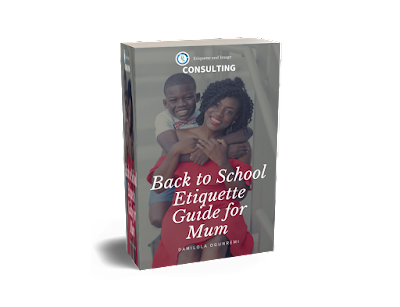 This guide will provide you with an overview of etiquette manners to review with your children as they return back to school. 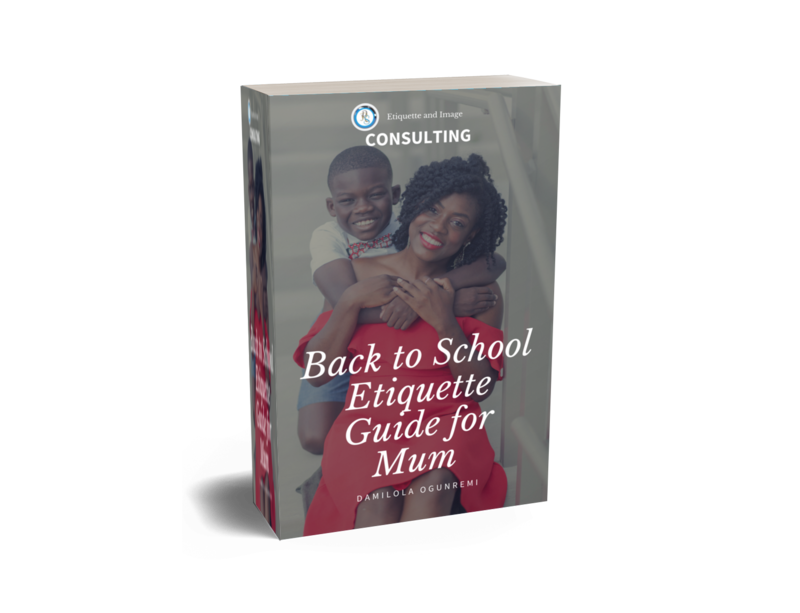 Reminders about school bus etiquette, classroom etiquette, eating at school etiquette and more will help them set the stage for the whole school new term. Cost: This ₦1500 digital downloadable PDF file has been discounted for you for a giveaway price of ₦600.00. This product is for an EMAIL DOWNLOAD DIGITAL PDF FILE that you can print yourself and keep handy for future reference. Delivery: Once payment has cleared, you will receive your file immediately. Refund: All our PDF files sales are final and no refunds will be given once they have been emailed.